From light-bodied Chiantis to bold-bodied Syrahs, the well of delicious wines is never empty. What’s the best red wine? Experts, sommeliers, critics and laypersons disagree for days. When even the weather affects what people would argue is a winning wine, ultimately, the best red wine is one you like, regardless of what others say. Have you ever stood around in the wine aisle at your favorite store only to realize you know nothing about how to choose a red wine? If you’re like many, you may have defaulted to picking the one with the most attractive label. An interesting fact about wine that many people don't know is that what’s on the label is mandated by the region, type of grape, and other requirements. 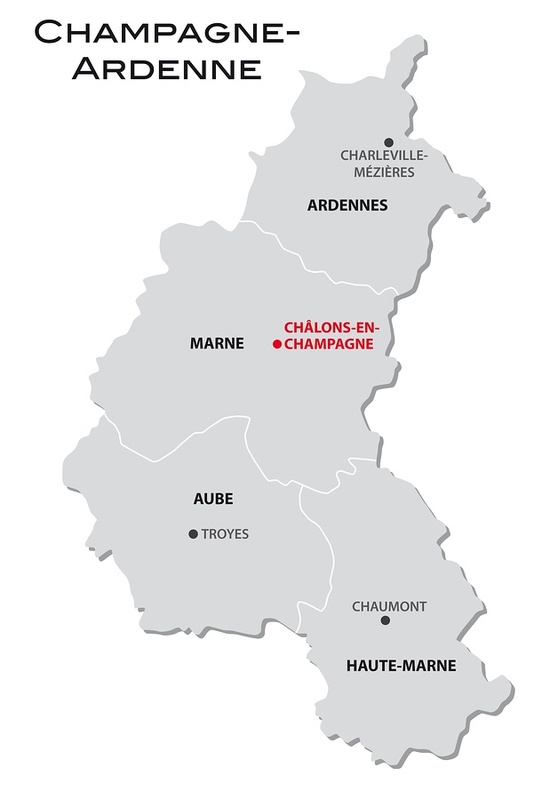 As an example, a true Champagne can only be called Champagne if it’s from that region of France. When it comes to American wines made from grapes - as opposed to wines made from other fruit like black currants - the Alcohol and Tobacco Tax and Trade Bureau sets and enforces all wine labeling regulations. Region. This tells you where the grapes are from. Wines from bigger, more vague regions like “California” are usually value wines, while wines from smaller, specific vineyards like “Napa Valley” are typically higher quality. The more specific the source, the more refined - and expensive - the wine. Vintage. This tells you what year the grapes were harvested. Vintage wines are higher value than non-vintage or multi-vintage wines. Estate-bottled. 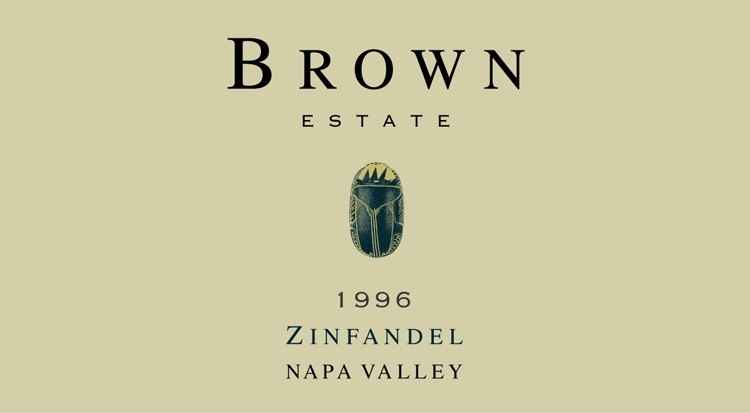 Wines that are estate-bottled are, generally speaking, of a better quality than those that are not. This is because the winery owners who grew the grapes were also involved in turning them into wine. Variety. This tells you what type of grape(s) were used to make the wine (e.g. “Merlot” for Merlot wine, or “CMS Blend” for a Cabernet, Merlot and Syrah blend). Alcohol by Volume (ABV). This tells you more than just how strong the wine is - it tells you how “big” or rich the wine may taste. Wines that are higher in ABV than others are made from riper grapes that have strong fruit flavors. Plus, if you’re purchasing a European wine, the ABV indicates the quality of the wine because many vineyards in Europe only allow their best wines to hold a 13.5% or higher ABV. Don’t be shy - ask staff opinion! Whether you’re shopping at a big name grocery store like Mariano’s and HarvesTime or a specialty store like BevMo or Trader Joe’s, the staff is there to help you. While the employees at alcohol stores undoubtedly have more experience with selecting wines, you’d be surprised by how much an employee at your run-of-the-mill grocery would know - after all, you’re not the first person to ask! Standing in the aisle, eyes darting across different varieties, it can be easy to come across several wines that make you think“this sounds good. Stop to ask yourself instead “does this sound good with tonight’s dinner?” to pick a wine that you’ll end up appreciating, not regretting - even the best red wines could be a mismatch if you serve it up with the wrong foods. 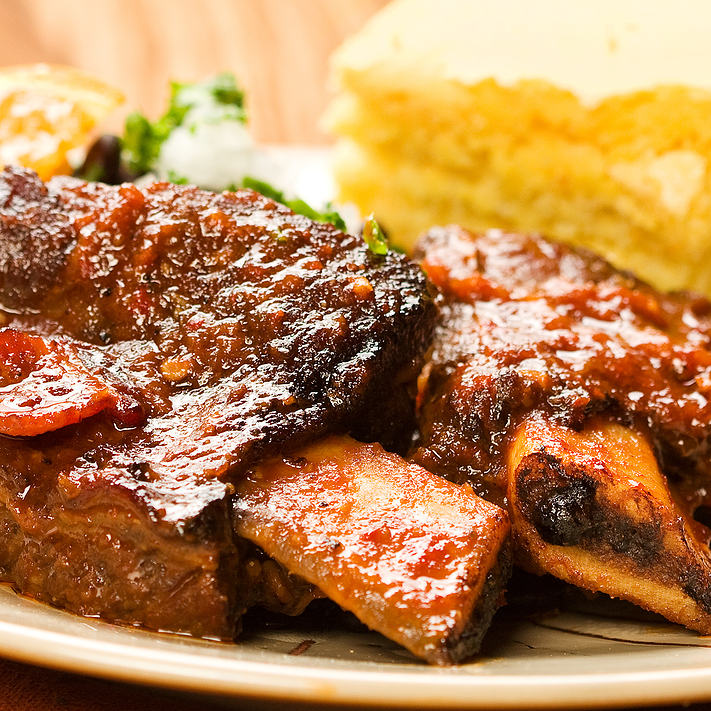 For example, if tonight’s dinner consists of Home Bistro’s 3 chili-braised short ribs, you may choose a full-bodied red wine such as a robust Burgundy to match the bold flavors. On the other side of the spectrum, if you’re serving up smoked eggplant stuffed with fine cheeses, you should consider pairing it with a light-bodied red wine like Chianti or Fresia. As you can see, it’s important to match the flavor profile of your wine with the flavor profile of your main entree. So, think about whether you’re aiming for a light-, medium-, or full-bodied red wine based on what your entree is. Read the label to suss out how high quality the wine is compared to the quality you were hoping for tonight. By focusing on your main dish and your goals for the evening, you’ll be better prepared to choose the best red wine for your dinner. Price does not necessarily determine wine quality or guarantee taste. Yes, more expensive wines are usually better tasting than less expensive wines. But, this is not a hard rule - the truth is that what you expect from the wine is what impacts whether or not you enjoy it. Don’t believe me? The New Yorker ran an article asking “Does All Wine Taste the Same?” and featured research where wine experts took double blind taste tests of inexpensive and expensive wines side by side. Even the experts chose the inexpensive wine as the winner. As you can see, it’s better to approach the situation by asking yourself how much you’re willing to spend, and selecting a wine you like in that price range. Explore outside your comfort zone! You don’t need to stick to bottles from France, Argentina or California to find a great red wine - America offers tons of terrific wines! Virginia, New York, Washington state and Oregon especially produce some outstanding wines that are definitely worth a look. Plus, if you choose to purchase a bottle of red wine from a vineyard close to you, you get the added benefit of reducing your carbon footprint since these nearby wines require less transportation. Local foods and drinks are better for the environment, help support the community, and are composed of fresher ingredients like what you can expect to find from Home Bistro. Run a quick Google search to discover if there are any local wineries near you. What’s Your Favorite Red Wine? What are the best red wines you’ve found and what do you enjoy pairing them with? Tell us your opinion in the comments! A guest blogger for Home Bistro, Melanie is a 20something Los Angeleno who loves cheese and tofu - though not usually together.